What’s managed hosting? It’s a complete hosting solution for your business. It includes everything you need to have a website for your business, without the hassle of running it. We handle all of the work needed to run the website, so you are free to run your business. Why struggle with developing a website for your business. Let the professionals at Website Service 360 do it for you. Managed Hosting is the best and easiest way for you to get a website for you or your business. We take all the hassle out of running a website and do all of the hard work for you. We understand that your time is precious. With Managed Hosting we free up your time and worries of running a website so you can focus on other things that are important to you. 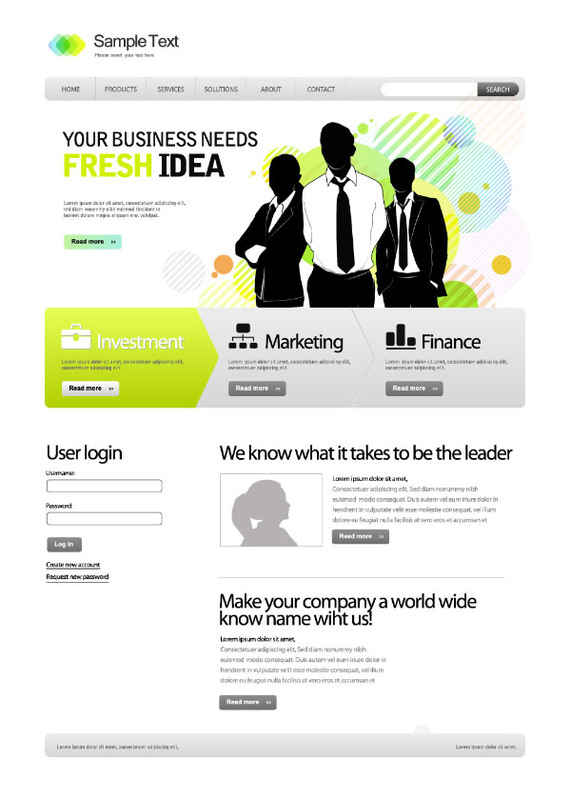 We want you to be completely satisfied with your website before we collect any money from you. You tell us about your company and what type of website you are looking for. Then we will build the site on our development server where you will be able to check on the progress of your site. Once you give us a thumbs up on the site we built for you, then we will send you a link where you can sign up for managed hosting. And we will get your site setup, just like it is on the development server. Got questions about Managed Hosting? You can give us a call at (844) SITE 360 or visit our contact us page and send us a message. We will answer any questions you may have about managed hosting. Managed Pro can only be used for standard websites. Managed hosting cannot be used for real estate websites. We hope to be building a real estate platform soon. Managed E-Store is for those that need to run an E-Commerce website. Remember, you won’t be billed until your site is built and approved by you.